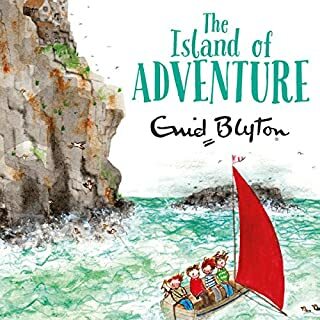 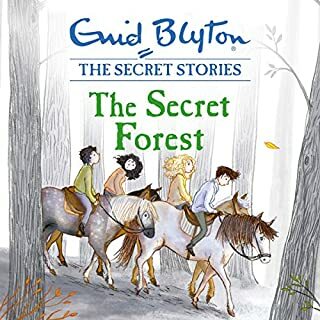 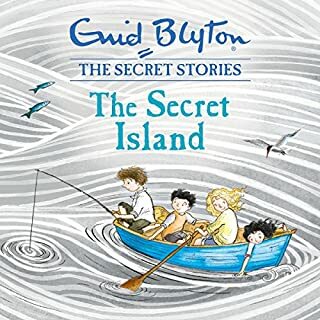 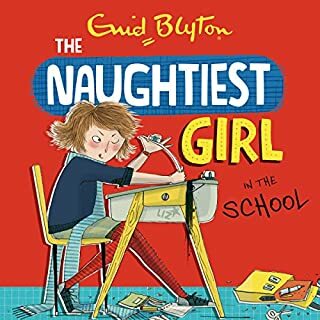 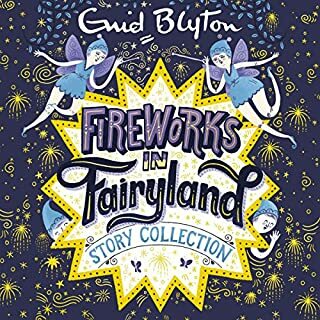 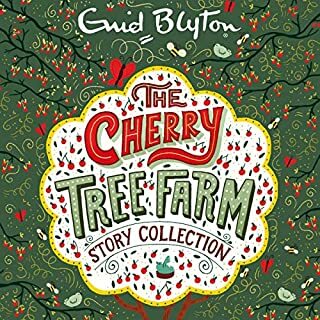 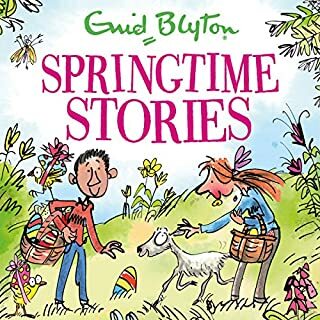 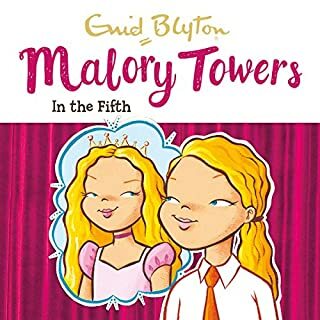 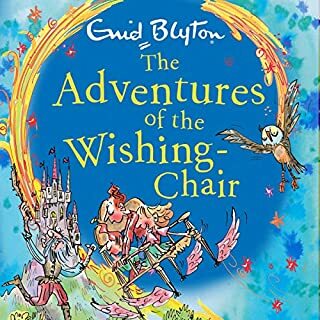 A selection of enchanting stories by one of the world's best-loved children's authors, Enid Blyton. 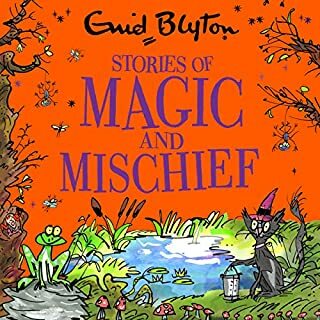 Ribby the Gnome has a very bad habit: he always borrows things and never brings them back! 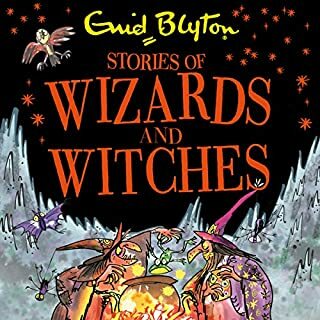 But when he takes a wizard's umbrella and doesn't return it, he's in for a horrible surprise. 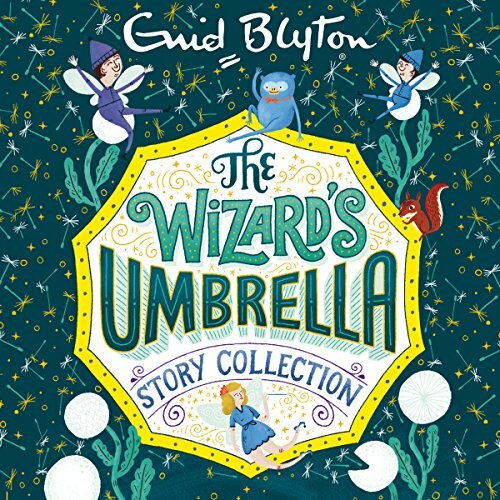 The umbrella is magic, and it is very angry!